This project is based on UN’s Convention on the Rights of Persons with Disabilities (CRPD). 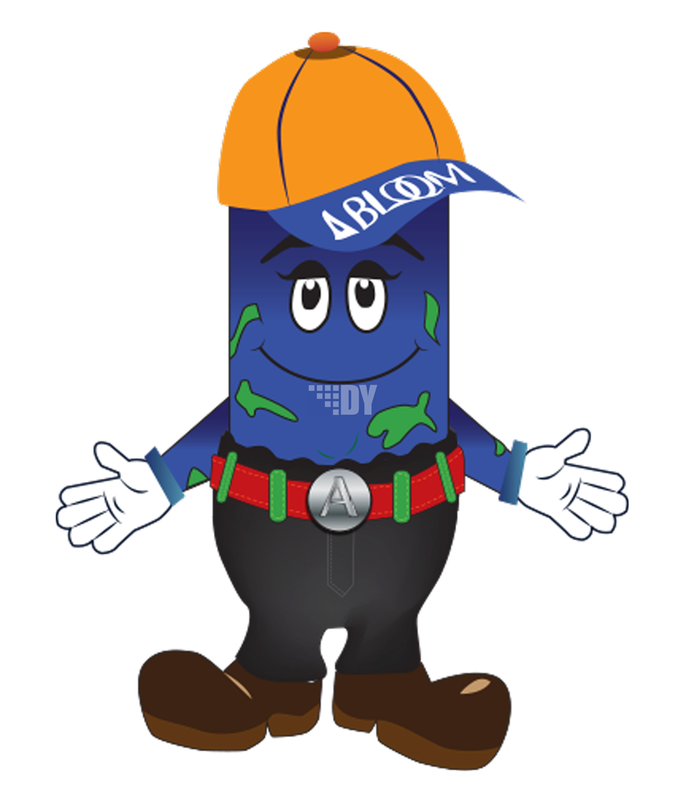 Since the start of the organization, Abloom has observed that taboos, delusions and superstitious theories affect people with disabilities. Especially in some minority environments there may be strong perceptions that disabilities are divine punishmnets. The cultural and religious background of these groups and individuals propagates to new generations. Abloom takes no position in theological questions, but we fight for the everyday life and future of the disabled. The main objective of the project is to change attitudes and behavior in minority environments that perceive disability as a divine punishment. We hope that a change in attitude / behavior will give minority families with disabled children a better chance of reaching their full potential. The primary target groups are those we want to influence: Minority communities and their attitudes towards the disabled. We are especially thinking about environments where there is strong stigma associated with having a child with a disability for various socio-economic and cultural-religious reasons. The target groups for the project are churches and religious groups in Norway, and we have a special focus on leaders and resourceful people in religious communities. But our core target group are the families and individuals living with disabilities and the various stigmas connected to it. 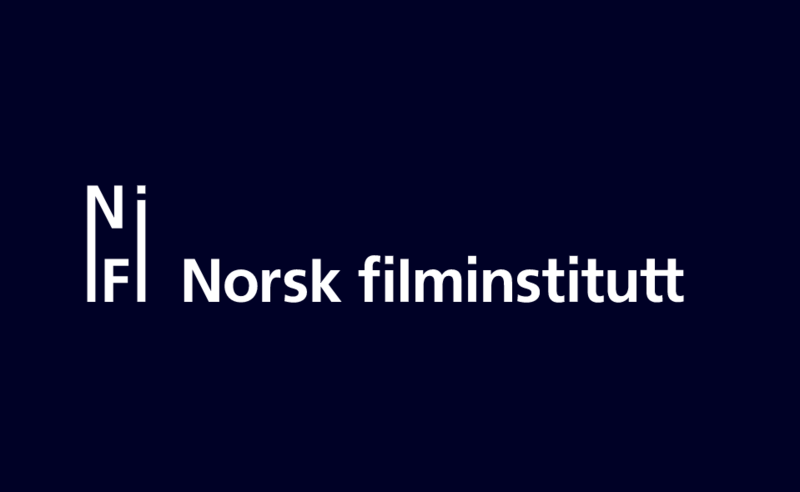 Funded by the Norwegian Ministry of Culture. Copyrights @ 2018 All rights reserved! Before I became a mother to a child with a disability, I had no knowledge about this topic. Today I am a very knowledgeable lady. I do not see my son’s disability as a punishment, but as a real blessing, says Faridah Nabaggala. Faridah is a pragmatic and passionate woman who has devoted her career and life to breaking taboos and helping all disabled children - and their families. Copyrights @ 2019 All rights reserved! The project has a number of partners. We have chosen to collaborate with several different religious communities, researchers and others. In this way we develop dialogue and cooperation between different communities and other groupps locally. So far, 12 religious communities have agreed to participate in the project. We wish to thank all our project partners and supporters. And of course, there’s always room for more! Please contact us if you want to join in.